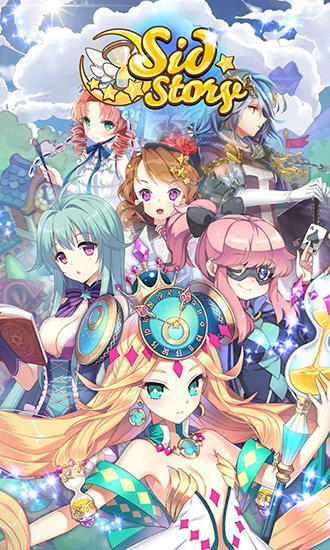 Sid story Game collect cards with beautiful young witches. Explore the big world and do different tasks, fight the forces of evil. Go into a parallel universe in this game for Android. Get ready for incredible adventures that await you in the school of magic. Collect cards with beautiful students of this school, each with a strong magical abilities and unique skills. Fight different opponents in exciting matches. Improve your cards and level them up. Create items of equipment.